So you’ve set up shop and listed a few items. Now all you have to do is just sit back and wait for the orders to come rolling in, right? 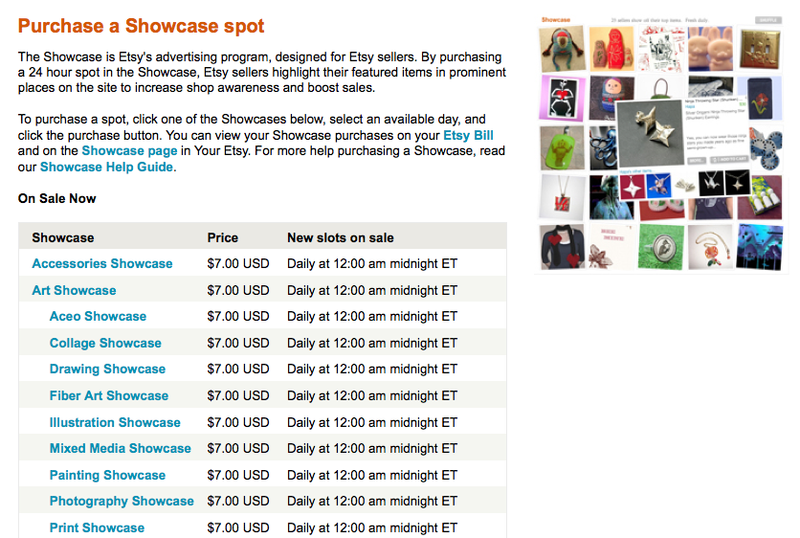 Etsy is vast, in case you haven’t noticed. I think it took me a few days to make my first sale and that was pretty much just luck. But I seriously just expected to be making sales every few days after I made my first sale. And since I didn’t really know what I was doing and had a bunch of other things going on, I left my shop alone for MONTHS. Didn’t touch it. I was floored when I actually made a sale around November (I opened in August.) The point is, you can’t just list a few items and never touch your shop and expect to making sales right and left. So how do I make a sale? Advertising, baby! I have a special spot in my heart for advertising…strange, I know. But that’s why I chose to study it in college, because I just think that finding that special way to connect with a consumer is fun! And something that I still think about all the time. Advertising strictly within Etsy is a little different. A lot different, actually. List new items. Every time you list a new item, your shop grows and you become a more viable shop. Successful shops usually have at least 25 listings or more. And if your listings have great pictures of awesome items, you will get noticed faster! Renewing items. You might have checked out other shops and seen that nearly all that shop’s items were listed, um…today? How is that possible? you wonder. Renewing, my friend. Shops that make a lot of sales renew their items frequently. Sometimes several times a day. Renewing an item costs .20 each time per item. So it adds up, especially if you are renewing all the time. But you have spend money to make money. Since I didn’t want all my money to go into Etsy fees, I would just track the times when my views were normally the highest and try to renew during those times. Once you renew an item, it goes to the ‘most recently listed’ itemizer and gets seen much easier. And I would only renew when I knew I could afford it, when I need more orders, and when I was first starting out. I remember renewing all the time at one point and being frustrated that it didn’t seem to be getting me anywhere. Once you reach this point, you might want to consider a different strategy, which we will talk about later. However, renewing along with my other advertising efforts brought me a lot more success. Heart other shops and other shop items. Surf Etsy for awhile and give hearts to other sellers. Sometimes other sellers (especially newer shops) will see that you hearted their shop and go visit yours. That’s part of the networking in Etsy. Create a Treasury. Okay this is something I never actually did. But lots of sellers do it and I think it works well for them. A Treasury is a collection of Etsy items that have a similarity. Read more on Etsy about How to Create a Treasury. Sellers create treasuries and then tell each shop that they included their items. They include one of their own items they hope to promote, so it’s a nice way to get people to look at their items on Etsy, and also another good networking effort. And sometimes if you’re really lucky, your treasury (or one you’re in) will make it to Etsy’s front page, which will bring you a lot of exposure. 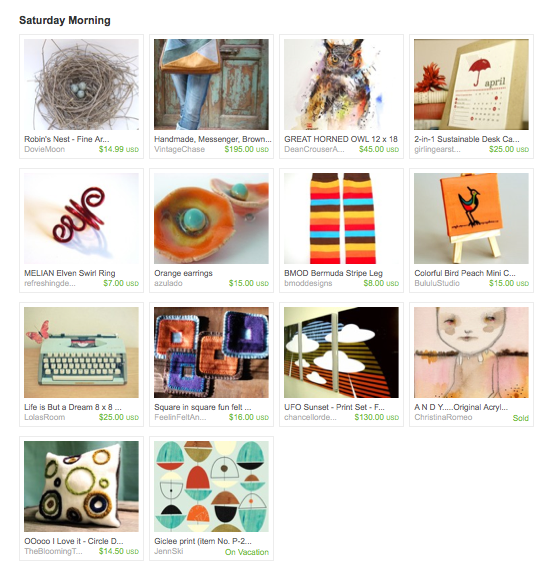 Here is one treasury I was included in (you can’t see my item now since it’s no longer listed.) 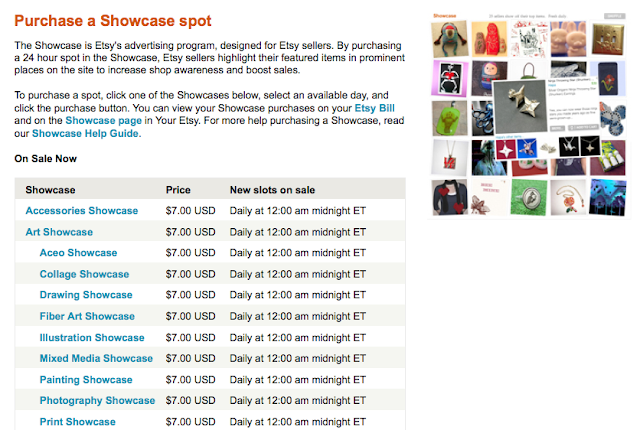 It’s common courtesy to check out the Treasury and thank the seller for including your item. Karma, people. A Watched Pot Never Boils. It will be tempting to spend hours on your shop or Etsy, trying to do everything you can to make more sales. Here’s what you need to do: Get off the computer. Go outside, go eat an apple, go make your bed. Better yet, go make something to sell in your shop! Just go do something that will take your mind off your lack of current sales. Obsessing over Etsy will drive you crazy. You won’t make more sales by spending more time on the computer. You will make a better business by spending more time making items to sell and improving your methods and quality. Remember, this is advertising strictly within Etsy. If you are frustrated about your sales (and you will be at some point) then you need to start considering how you can advertise off of Etsy. There’s where you will find your success. Make sure you have a great product first. Make sure it is something that you stand behind 100%. And that leads me to Part 4…Selling Great Products. I am so grateful that you are doing this series. I have long thought about opening my own Etsy, but I am always talking myself out of it. Mostly because of not knowing whether or not I have to get a business license where I live or how to do taxes. Maybe I will finally get myself together and just go for it now. I do not own an etsy shop, but I do have a small piece of advice. If you do get into one of those slow periods where you feel like you're attracting zero attention, you could try what one seller did for me. She was having a sale and since her sale included an item I had added to my favorites, she sent me a message and told me about her sale. I don't know about everyone else out there, but I tend to only go to etsy every once in a while, and when I do, I don't always go back to the same places or storefronts. 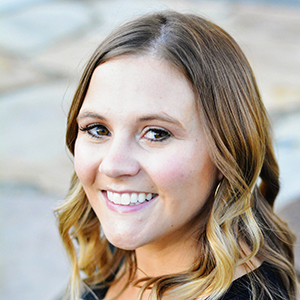 Taking the time to tell me that one of my favorite items had gone down in price was very helpful and I was impressed that she would take the time to let me know. Sometimes people just need a little nudging. 🙂 Not frequent messaging, but an occasional "yoohoo… pricedrop!" might encourage some potential buyers. I love that you are doing this series! I have an Etsy shop, but haven't looked at it in months (I know, I know) Your definately giving me the motivation I need to get back to making things to put in my shop! Thanks! can you give me advice on sales tax and how do i pay taxes at the end of the year…that is the part that scares me! Thanks so much for sharing your thoughts on this. I just barely got started and it's been encouraging to read through this. Thanks! Thanks so much for the advice in very neat packages. I, too, plan to join the Etsy gang really soon while my sewing machine is in the shop. Your advice and help was so clear!